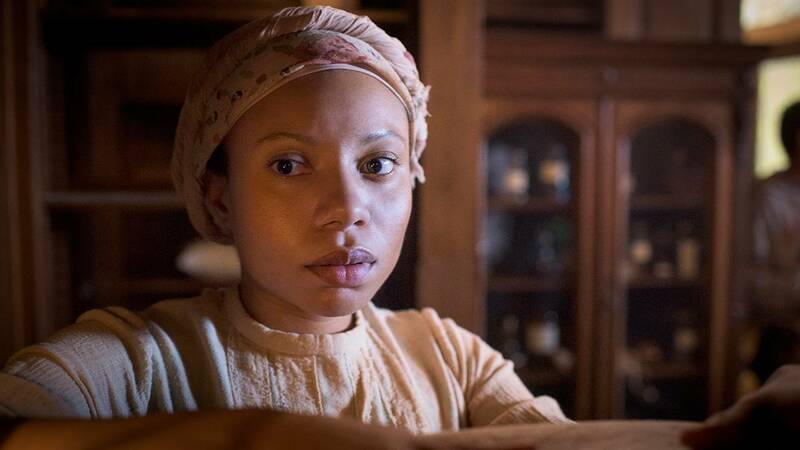 Editor's Note: PBS has partnered with Mercy Street's historical consultants to bring fans the Mercy Street Revealed blog. Audrey P. Davis is Director of the Alexandria Black History Museum in Alexandria, Virginia. 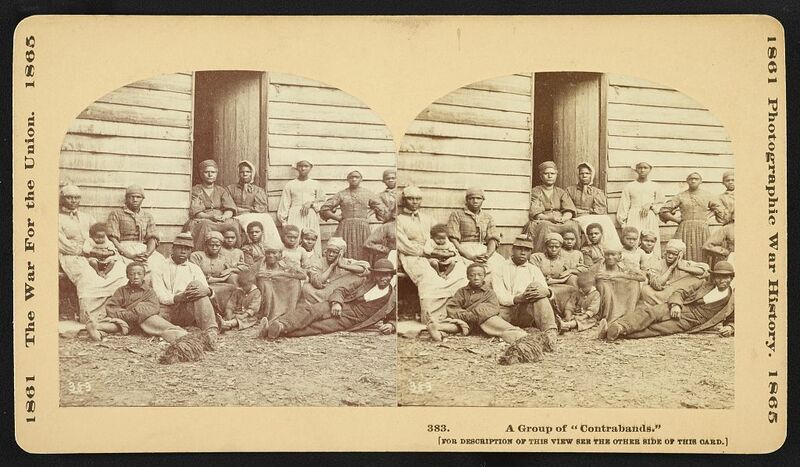 In this blog post, Davis explores the history behind the African American "contrabands" of the 1860s. Fugitives escaping from the eastern shore of Maryland.Library of Congress In May 1861, three fugitives in Hampton Roads, Virginia, made their way to Union-held Fort Monroe to seek asylum. According to the 1850 Fugitive Slave Law, these men should have been returned to their owners. General Benjamin Franklin Butler, commander of the fort, refused to return these runaways and deemed the men “contraband of war,” whose labor could be used to support the Union. The fort soon became known as “Freedom’s Fortress.” Butler’s decision was formalized when Congress issued the First Confiscation Act on August 6, 1861. It nullified owners’ claims to fugitive slaves who had been employed in the Confederate war effort. The contrabands’ status was clarified in the Second Confiscation Act passed on July 17, 1862. It stated that Confederate slaves were free, but it was enforceable only in Union-occupied areas of the South, which included Alexandria. 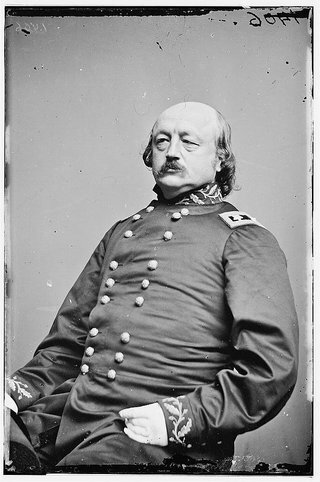 Maj. Gen. Benjamin F. ButlerLibrary of Congress Once word of Butler’s decisionbecame known, the people who were able to escape fled to the closest Union stronghold. The journey was perilous, but for thousands, it was worth the risk. The fugitives arrived in Alexandria tired, hungry, and often very ill. 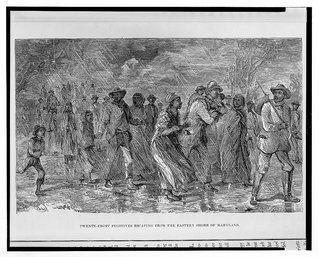 The city struggled with the flood of people, but with the help of African Americans already in Alexandria, and dedicated aid workers, the contrabands set about building new lives. The aid workers were appalled by the contrabands’ living conditions. Julia Wilbur writes in her diary, “I found them in places unfit for brutes to live in.” Multiple families were packed into small, filthy spaces, freezing in the winter and sweltering in the summer. Disease was rampant, and there was little food or medicine. Wilbur frequently saw smallpox, typhoid fever, measles and a variety of other communicable diseases. The word contraband quickly became part of the 1860s lexicon. It was used by the press and illustrators of the time, although many of the contrabands considered it derogatory. However, the designation of “contraband” allowed the refugees to receive their first wages. 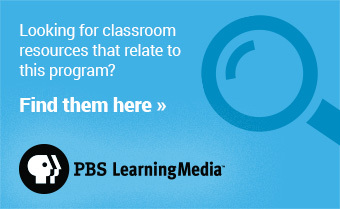 Some jobs included serving as cooks, laundresses, and laborers. They moved into established black communities and created new ones. Black church congregations came together to guide the newcomers and freedmen’s schools taught pupils, young and old, how to read and write. Simultaneously, viewers can see some of the tension between Alexandria’s established black community and the newly arrived contrabands as Mercy Street progresses. In addition, contrabands were exploited and abused, which is shown in Episode 2. Aurelia Johnson, a hospital laundress, sells an item for information, and the transaction goes horribly wrong. Free blacks, like Sam Diggs, faced different challenges and they didn’t always understand the brutality formerly enslaved persons experienced. Aurelia is visibly frustrated by his optimism, and angry that for her, freedom still harbors many of the same cruelties she endured while enslaved.